Netflix has been moving huge portions of its streaming operation to Amazon Web Services (AWS) for years now. In a blog post released by the company today, Netflix said that they have finally completed its giant shift to the cloud. Netflix had originally planned to complete the transition by the end of last summer. The company took the extra time to ensure that the billing and payments infrastructure was done correctly, since there are a lot of privacy and security concerns when it comes to customer data. With the final piece of the transition completed, Netflix’s streaming business no longer operates any of its own data centre spaces. However, Netflix still operates its own content delivery network (CDN) called Open Connect. 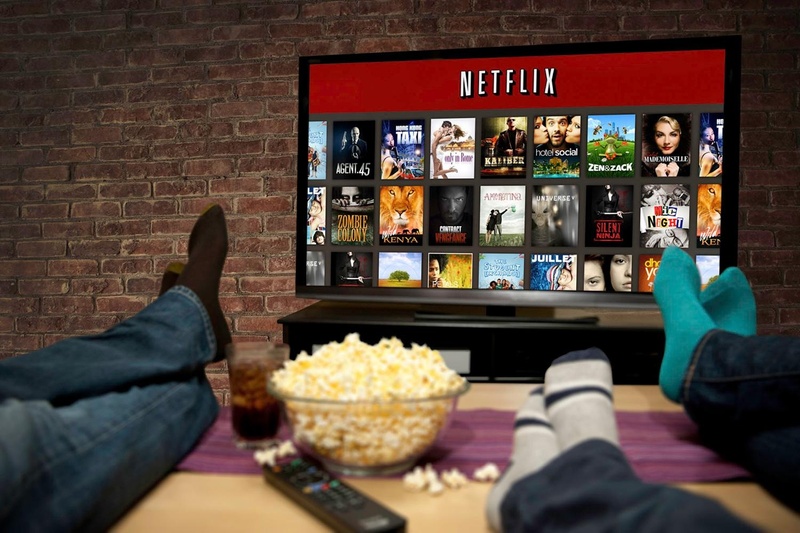 Netflix manages Open Connect from Amazon, but the storage boxes holding videos that stream to your house or mobile device are all located in data centers within Internet service providers’ networks or at Internet exchange points. From these exchange points, Netflix distributes traffic directly to the large network operators. Once a customer hits the “play” button, video is delivered from one of those sites. All the applications and data needed to manage everything a customer does before clicking “play,” such as signing up for the service or searching videos, is running on AWS. 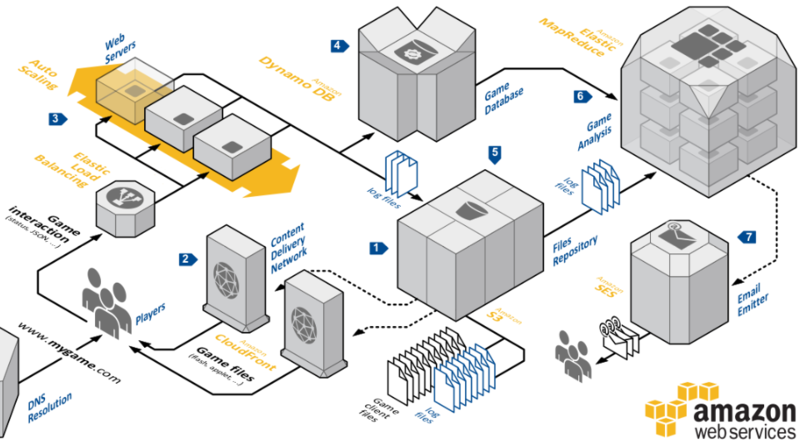 All the customer-facing systems for the streaming business are thus in Amazon or the Open Connect storage boxes. The move for Netflix to AWS has allowed them to scale their computing needs a lot quicker, significantly increase their service availability, and reduce costs. The migration took so long for Netflix because they rebuilt virtually their entire technological stack and fundamentally changed the way the company is operated.